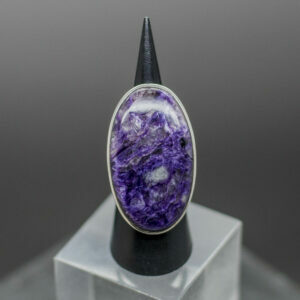 Charoite links the chakras, bringing an awareness of unconditional love, which can be integrated into the physical plane. 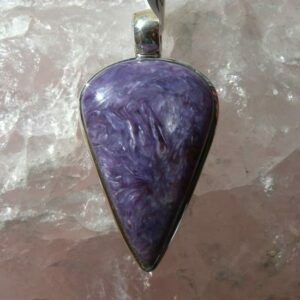 It enhances psychic ability and helps to clear and transmute negative energy, clearing the aura. 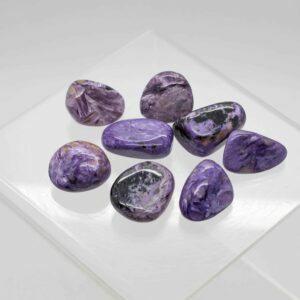 As this transpires, one is able to see new oppurtunities and then instigate actions which will allow the manifestation of these opportunities in the physical world.